I was shocked the other day when I heard coworkers tell their children Elf on A Shelf is real. Download Ep. 195 - Congratulations, Senator Not Roy Moore! Users who like Ep. 195 - Congratulations, Senator Not Roy Moore! Users who reposted Ep. 195 - Congratulations, Senator Not Roy Moore! Playlists containing Ep. 195 - Congratulations, Senator Not Roy Moore! More tracks like Ep. 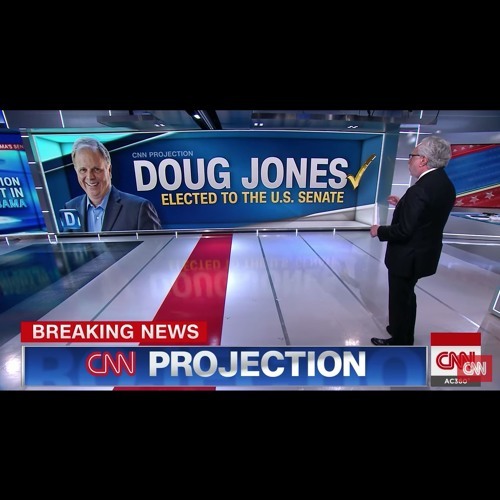 195 - Congratulations, Senator Not Roy Moore!